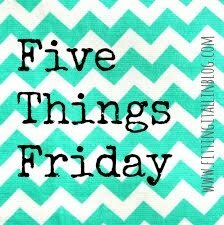 Link up with Clare if you are sharing five things on this Friday! 1. 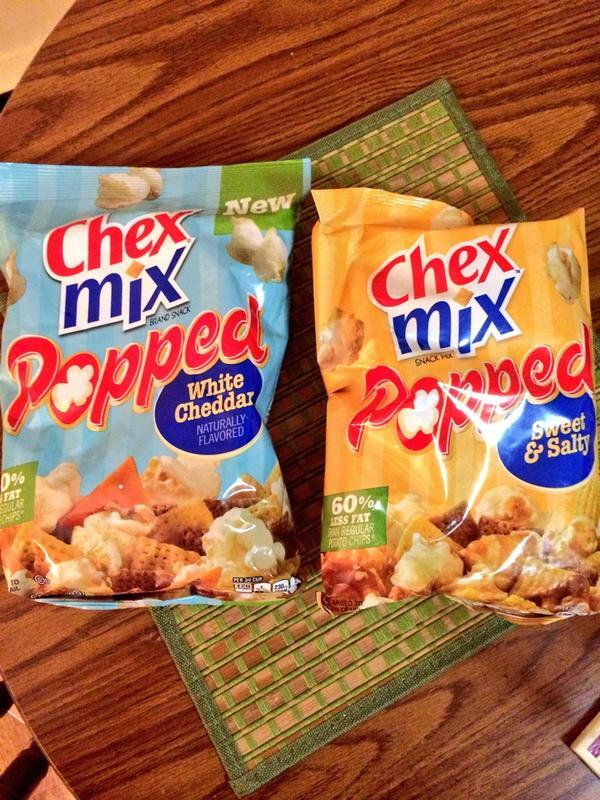 Currently snacking on…Sweet & Salty Chex Mix Popped. I was sent a couple of new Chex Mix products (and honestly can’t remember who did so…but thank you to the mystery network/PR company that did so) from the lower-fat Popped line. I opened the bag and thought I was being all smart portioning out a bit to mix into my chocolate pudding…until I instantly became addicted after bite #1. I even got out of bed to get more after I’d finished my first helping. Foiled by crack-like snack products! Screw portion control. I also received the White Cheddar, but have yet to open the bag. That’d be a poor decision. 2. Currently cooking…a couple of new recipes this week. Monday evening I quickly whipped up this easy Tomato Cucumber Salad with Olives & Feta recipe and had it with a Greek turkey burger my mom sent me home with after this last weekend at home. I used some fun colored yellow tomatoes in there too! And Thursday evening I tried out a Cauliflower Pepperoni Pizza Casserole by Closet Cooking. I added chickpeas for extra protein, and used turkey pepperoni instead of regular. I’m really loving these recipes that involve mixing up a bunch of stuff in a casserole dish and throwing it in the oven. When I get home from my evening workout, it’s nice to know that dinner is in the oven while I’m showering and readying for the next day. 3. Currently going…nowhere this weekend! Well I’ll be going places, but nowhere outside of Boston, thank GOODNESS. This is the only weekend in all of August that I am not back in Connecticut. I’m happy to live close enough that I can make it back for important and fun activities (next weekend is jam-packed with a casino night, Kat‘s birthday party, and Rachel’s engagement party) but travelling exhausts me, even just driving. I’m working a couple of events for 90+ Cellars but at least they are local. And tomorrow I’ll be with Jen, lounging on the fabulous Revere Hotel Rooftop…by the pool. So that’s lovely. 4. Currently experiencing…a shaky upper body. I went to the gym this morning and lifted weights, along with some abs. 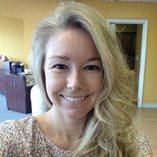 I think I must’ve done a pretty good job because it was certainly uncomfortable to use my arms afterward to braid my hair. 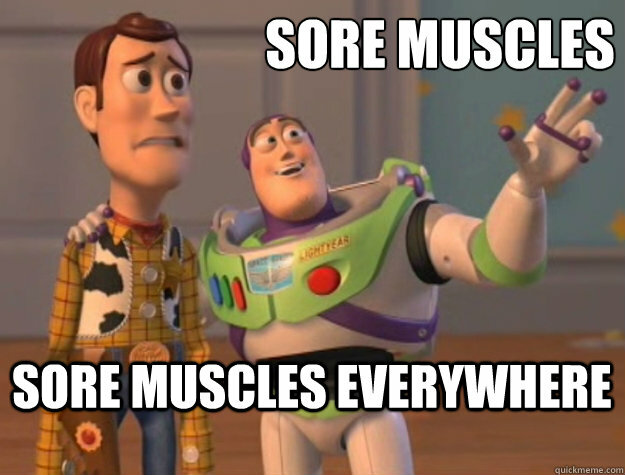 Here’s hoping for being sore tomorrow! 5. Currently finally getting absorbed in…Breaking Bad. I can definitely see why people have been telling me it takes until about the 4th season to get really good. I just finished up a really REALLY intense episode on Wednesday night, and holy crap. Bryan Cranston sure can act. But I’m still moving at a snail’s pace, watching about 1-2 eps a week. What’s your favorite snack product out there right now? Did you try any winning recipes this week? Did it take you awhile to get into “Breaking Bad”?